If you love great deals, we’ve got a big one for you! Refer 2 new players to join Western Ball Hockey and receive a free Spring registration credit for yourself! 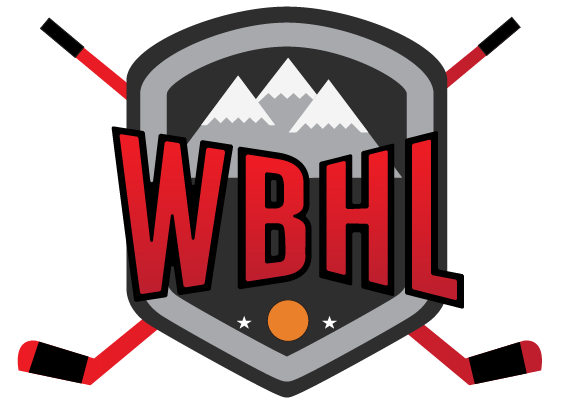 This promotion is valid for the WBHL Winter 2019 season, which runs from January to March 2019. To be eligible for a free Spring registration credit, all referred players must be brand new to the program they are registering for. Credit will be issued once both referred players fully submit their registration and payment. If a refund is issued to a referred registration for any reason, the associated free registration credit will become invalid. Other comments - anything else you'd like us to know?